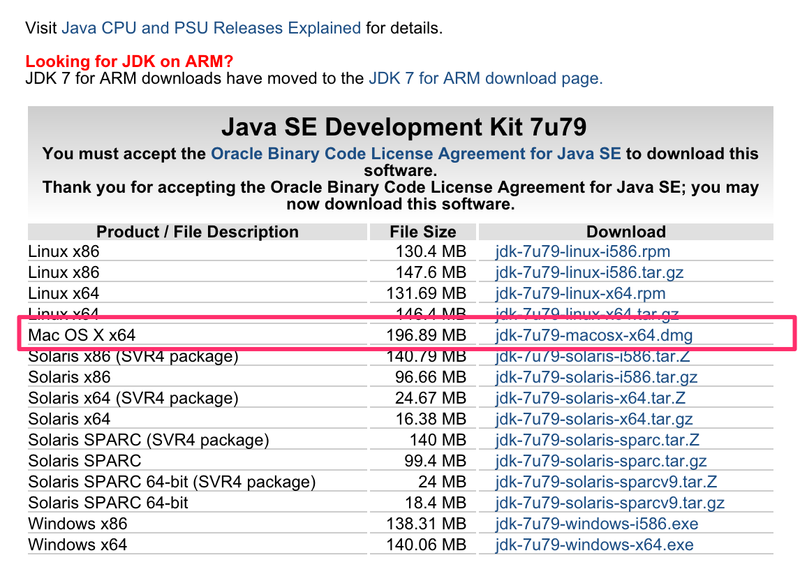 Where does Oracle (Sun) install their JDK/JRE on Mac OS X 10.8 Mountain Lion? /Library/Java/JavaVirtualMachines/ according to the Mac JDK Uninstall Docs. 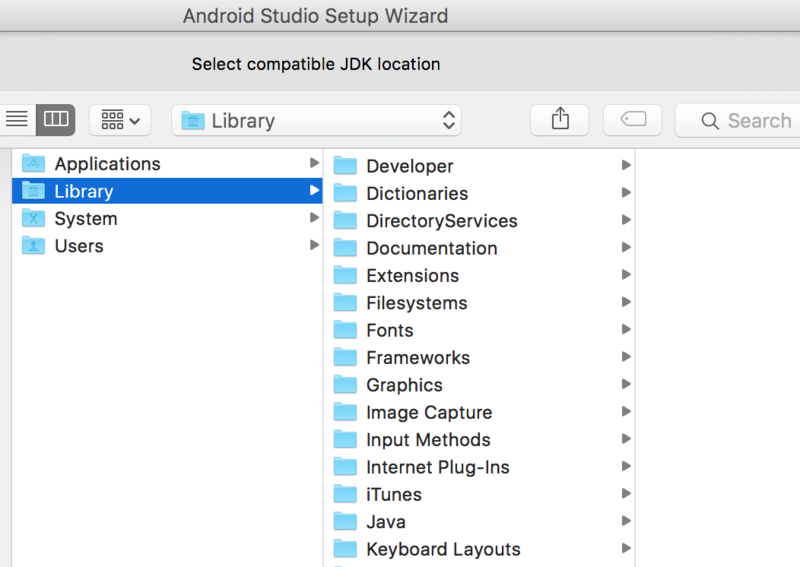 this JRE is entirely separate from the ones that Apple has installed, which are under /System/Library/Frameworks/JavaVM.framework/Versions/ as another answer mentioned. In case it's relevant, java -version tells me I have 1.6.0_37 installed. Some of the other answers might be correct but this is what worked for me (which is different and up to date as of January 2016) when installing it on a new computer at the office. I got the error that I needed JDK 7.0 or newer. 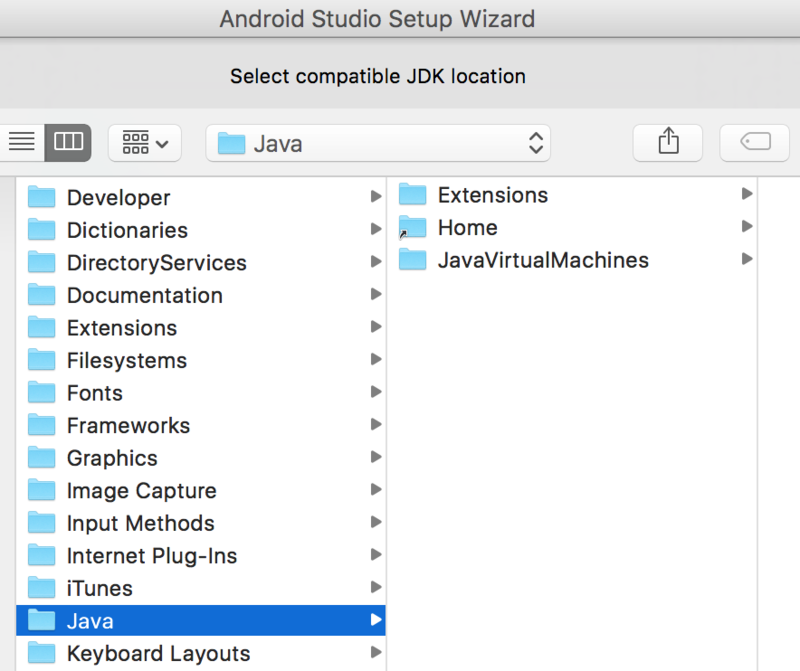 The JDK/JRE as mentioned in previous answers is located in /Library/Java/JavaVirtualMachines/<version>/Contents/Home/. The JRE is dir under this Home. Interestingly browsers doesn't use files from this location for java applet plugin. The location used by browsers is /Library/Internet Plug-Ins/JavaAppletPlugin.plugin/Contents/Home/. 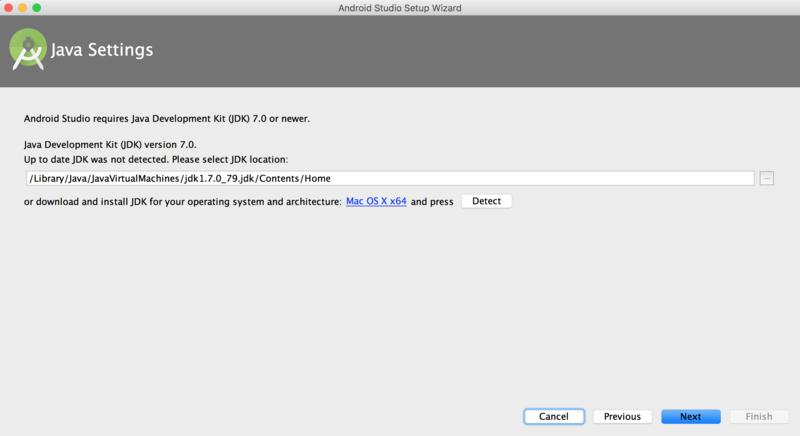 In fact if you run JRE installer, it updates the files in this location rather than JDK/JRE location. You see /Library/Java/JavaVirtualMachines/ is the place you need to look inside. FYI: Oracle is not following the practice of making /Library/Java/Current (etc) a link to the latest installed java. What is the path to the JRE file?